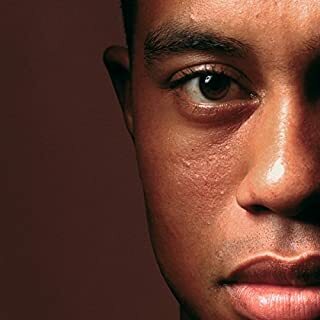 Started out promising, but when they said.. 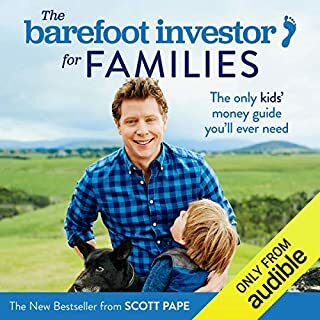 The essential handbook for all things first-year father is now fully updated and revised. 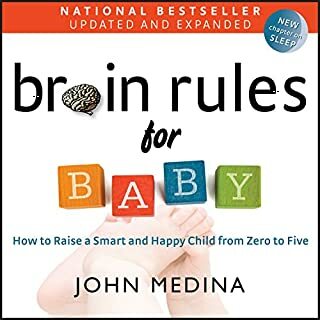 Not only will new dads get a month-by-month guide to their baby’s development, men listening to The New Father will learn how they change, grow, and develop over the first 12 months of fatherhood. 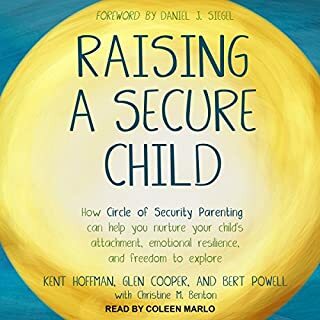 In each chapter, Brott focuses on What’s Going On with the Baby; What You’re Going Through; What’s Going On with Your Partner; You and Your Baby; Family Matters; and more. 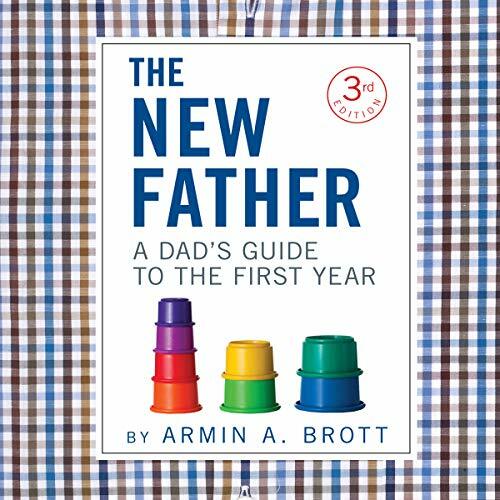 The latest research, as well as time-honored wisdom - and humor, thanks to Brott’s light touch - make The New Father indispensable for the modern father who doesn’t want to miss a moment of his child’s first year. 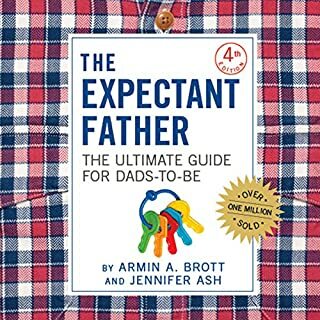 great book for new dad's and really worth getting. 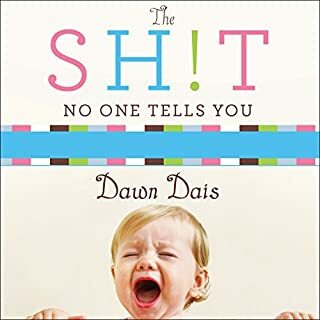 Where are the downloadable pdf ?